Serena Williams: the US Open meltdown — what the officials are saying. “What Serena did on the podium Sunday showed a great deal of class and sportsmanship. This was Naomi’s moment, and Serena wanted her to be able to enjoy it. That was a class move from a true champion. What Serena has accomplished this year in playing her way back on to the tour is truly amazing. “She is an inspiration to me, personally, and a credit to our sport, win or lose. I know that she was frustrated about the way the match played out, but the way she stepped up after the final and gave full credit to Naomi for a match well-played speaks volumes about who she is.” — Katrina Adams, head of the United States Tennis Association (USTA). “On the fifth point in the second game of the second set between Naomi Osaka and Serena Williams, the chair umpire witnessed coaching taking place from Williams’ coach. Even though her coach has admitted to coaching, Williams has made it clear that she did not receive any coaching. Nevetheless, in accordance with the rules, Williams was assessed a Code Violation, resulting in a warning. 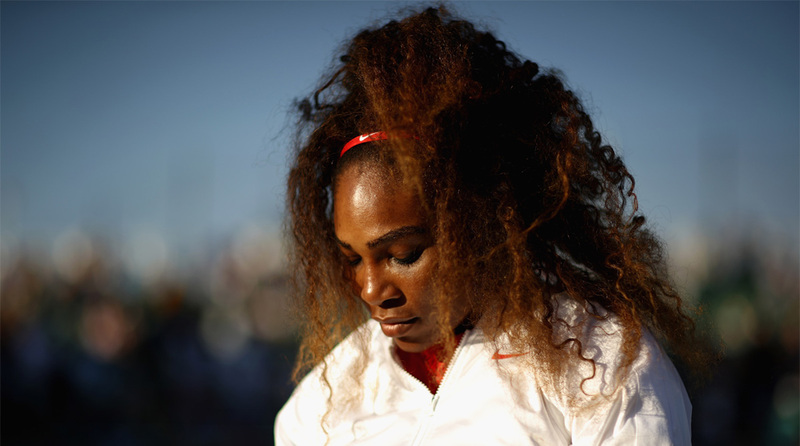 “At the completion of the fifth game of the second set, Williams was assessed a second code violation for racquet abuse, which required a point penalty. “At the changeover, at 4-3, Williams was assessed a third code violation for verbal abuse in the judgment of the umpire, which then required a game penalty. “The chair umpire’s decision was final and not reviewable by the Tournament Referee or the Grand Slam Supervisor who were called to the court at that time.” — Official US Open statement. “Naomi is a deserving champion and Serena at all times plays with class and makes us proud.” — WTA statement.